This realisation fuses CHAI’s new work with a desire to take life by the reigns and take control of their own destinies. This inner strength comes out in the music. 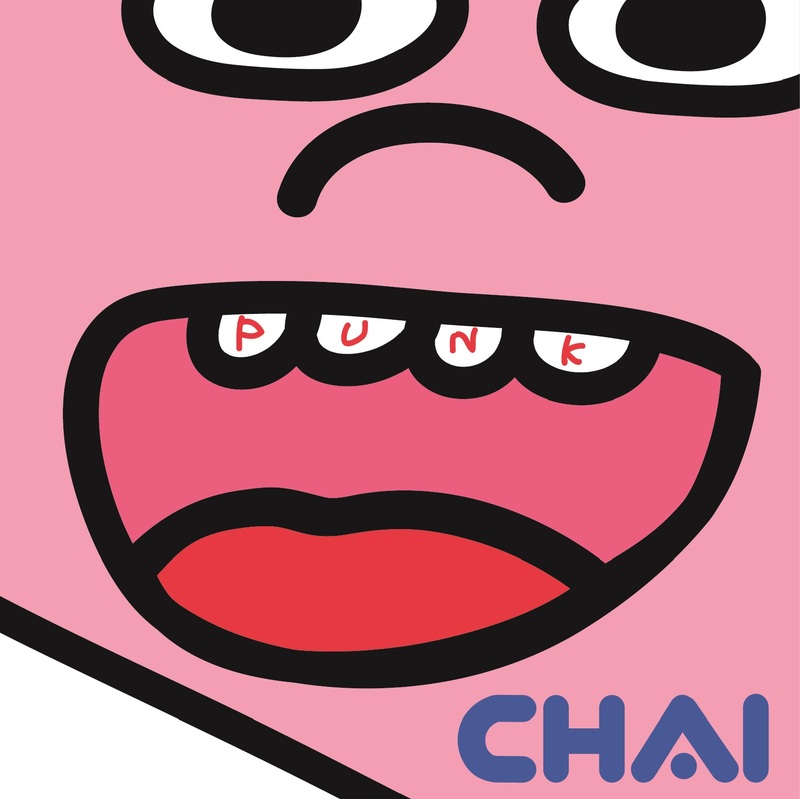 If PINK was a plastic, hyper-bright introduction then PUNK is a deeper, less blinding but more impactful graduation. It’s the movement from vivid orange to slow-burning red. Yuuki crafted the irrepressible album sleeve, with a laughing girl bursting through a shell. The message, they say, is clear: “Hello, New Me!” You under-estimate CHAI at your peril.